Today marks the start of the 2019 Chinese Lunar New Year. As last of the 12 animals of the Chinese zodiac, pigs are the symbol of wealth in the Chinese culture. Their chubby faces and big ears are signs of fortune. People all over the world usher in the new year with fireworks, street festivals, family, temple visits, offerings, and food. Fish, dumplings, spring rolls, and “rice cake” (nian gao) are a must. Each of these items represent some type of wealth, prosperity, and/or success. 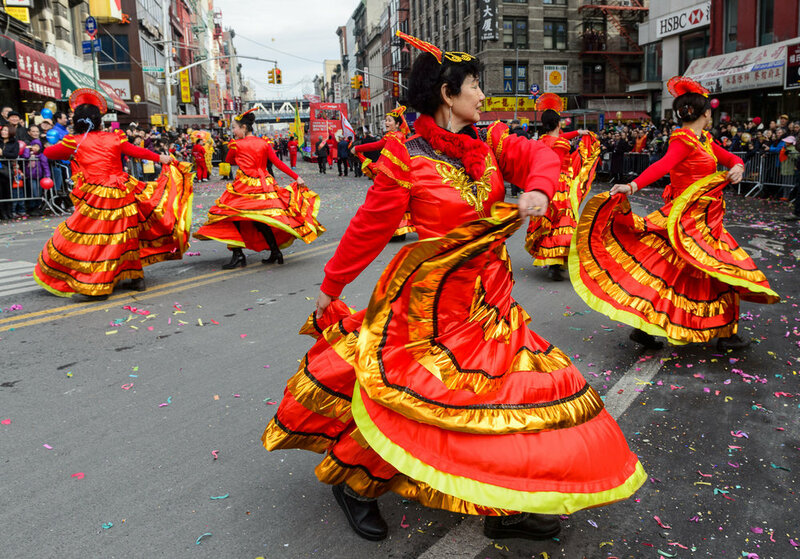 Street festivals liven up this time of the year for celebration and new beginnings. Each day has an activity and tradition, representing the significance of that day. The climax of the new year celebration is the Lantern Festival. 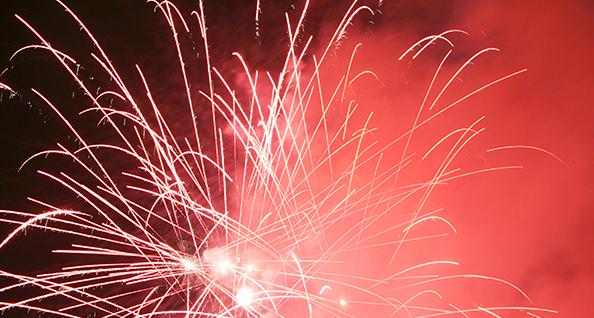 This marks the ending of the new year and symbolizes reunions, socializing, and freedom. Everyone goes out to the streets to celebrate this event, regardless of age or gender. There is a lot behind these lanterns, for culture and religion. THE STICKY PIG would like to wish everyone a happy lunar new year as well as good fortunes, wealth, and prosperity. Ring in the year of the PIG.